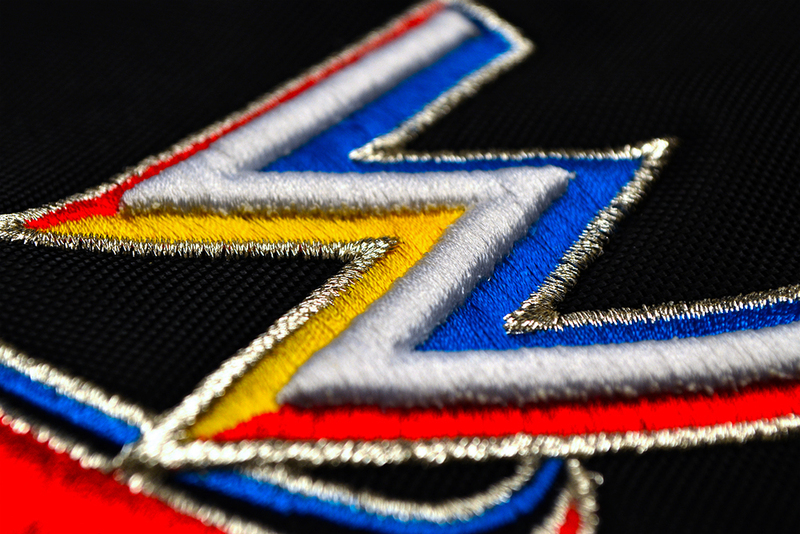 Whatever your design, our skilled embroidery specialists will turn it into high-quality stitching that you can be proud to represent your organization. Whether you need the professional appearance of a well-made polo, or a contemporary ball cap embroidered with puffed styling, we have the solution for you. Our team is able to source, digitize and produce embroidered hats of any style and design. We will work with you to find the best match to meet your unique branding needs. Embroidery doesn't only have to be worn. Our capabilities include the ability to create fully stitched banners and other promotional materials. It may be just what your message needs to reach it's audience. When a design needs that extra bit of punch to catch the eye, we have the solutions for you. We can make your design pop off the surface, literally. As our representatives about our specialty stitching options.